TripleClicks.com: $50 cash card for ANY item your heart desires from Amazon! $50 cash card for ANY item your heart desires from Amazon! Buy virtually anything you want from the world's largest online collection of products with this $50 Gift Card for Amazon! 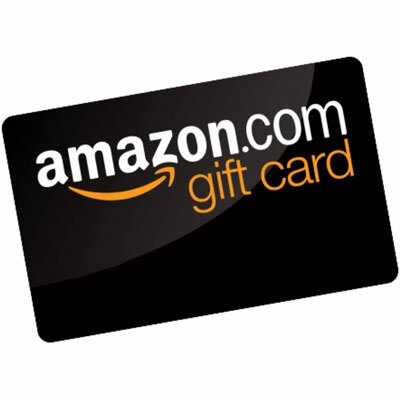 This gift card is as good as CASH at Amazon sites across the globe, so winning bidders around the world** will be able to use this card for whatever they desire–all for potentially just pennies on the dollar from a Pricebenders Penny Auction! Use your $50 card to: Treat yourself to something nice from your wish list Rent movies for family nights Download the latest bestsellers to your Kindle Add songs to your music playlist Stock your kitchen pantry Get a surprise gift for a friend or family member How you use this $50 gift card is totally up to you! 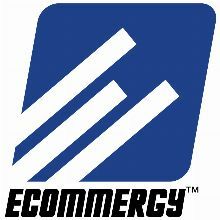 Amazon is one of the world's LARGEST online retailers with literally tens of millions of products available around the world, so the possibilities are almost limitless. Amazon Prime member? You can get free shipping on your item too! Amazon currently has sites for the following countries/areas: NORTH AMERICA * amazon.com (United States) * amazon.ca (Canada) EUROPE * amazon.co.uk (United Kingdom) * amazon.de (Germany) * amazon.fr (France) * amazon.it (Italy) * amazon.es (Spain) ASIA * amazon.co.jp (Japan) * amazon.cn (China) **NOTES: 1. Due to restrictions beyond our control, amazon.in (India) and amazon.mx (Mexico) are currently unavailable for participation at this time. Consequently, affiliates living in India and Mexico are not able to bid on Amazon gift card Pricebenders auctions. 2. Affiliates living in Switzerland can not have physical items shipped to them that was ordered via an Amazon U.S. gift card redeemed at Amazon U.S. IMPORTANT! This gift card will be delivered digitally; the winning bidder must supply a working e-mail address to which to send the gift card. Buy virtually anything you want from the world's largest online collection of products with this $50 Gift Card for Amazon! This gift card is as good as CASH at Amazon sites across the globe, so winning bidders around the world** will be able to use this card for whatever they desire–all for potentially just pennies on the dollar from a Pricebenders Penny Auction! How you use this $50 gift card is totally up to you! Amazon is one of the world's LARGEST online retailers with literally tens of millions of products available around the world, so the possibilities are almost limitless. Amazon Prime member? You can get free shipping on your item too!